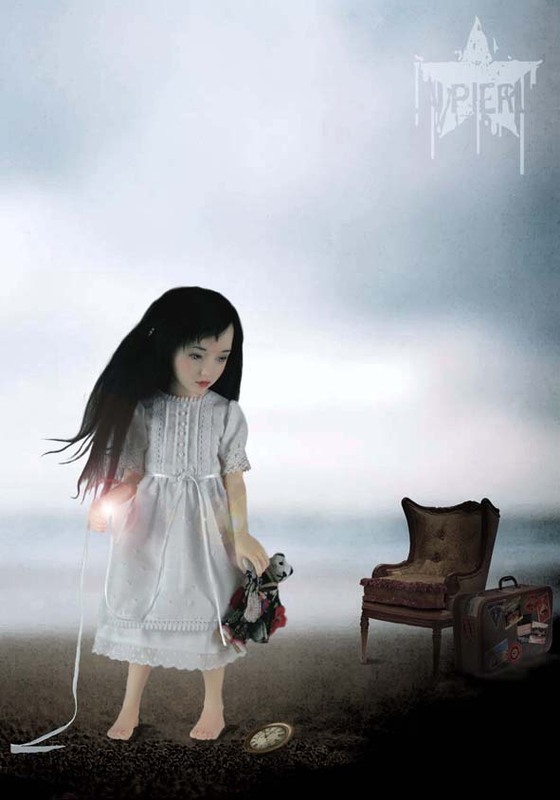 Ball Jointed Dolls have inspired many artists. They are great models for photographers, printmakers, and painters. 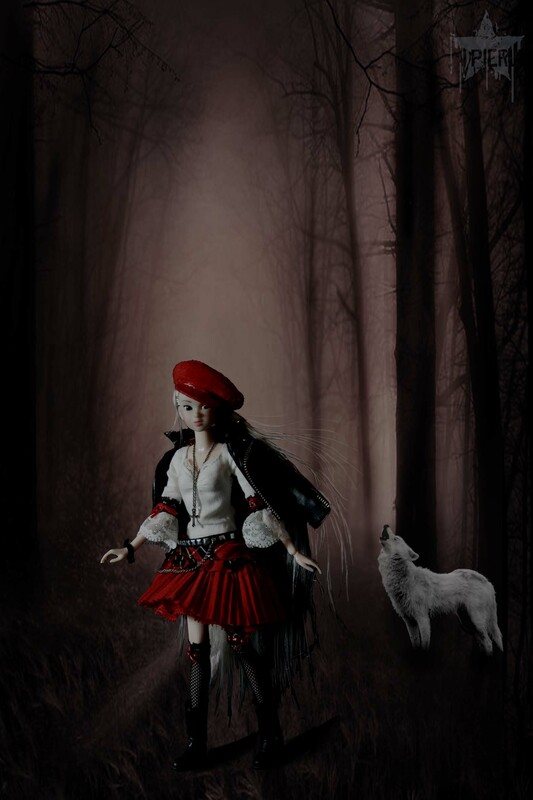 The dolls themselves are a work of art, from the sculpters, to the face artists, to the clothing designers. 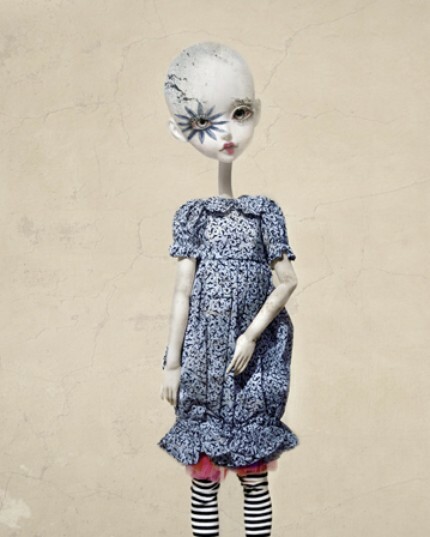 We all work together to create that unique doll. Once completed, other artists use their tools and continue the journey. 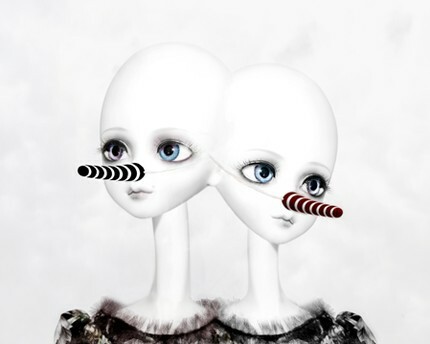 I would like to present to you artists as I find them, that have created these doll inspired pieces of art. Please check back often while this section of oobie doll grows into it's own community. All work displayed and for sale has been copyrighted. 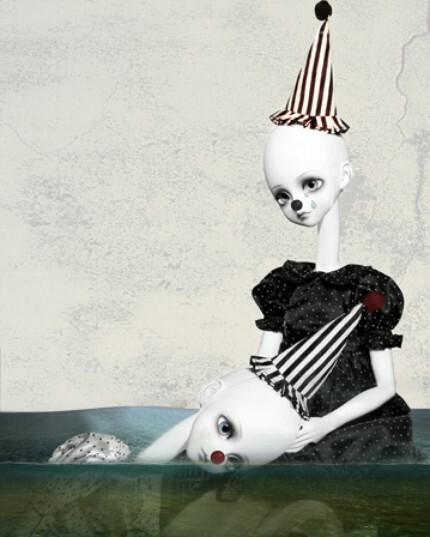 Viewers and buyers must agree to not use any image without written consent from the artist. 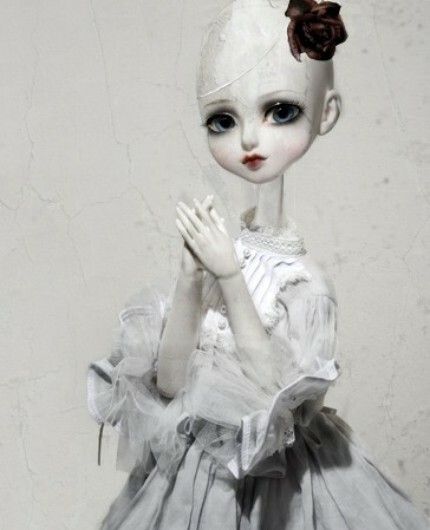 Ball jointed doll inspired art by Jessica Rosario.